After giving Yeezus’ “Send It Up” the club treatment last month, the Brick Bandits reppin’ and Philadelphia-based Nadus has contributed his impressive abilities to Travi$ Scott’s WondaGurl produced, and A$AP Ferg featuring “Uptown”. The original has been lighting up traps and trunks for for a minute now after it was originally released as part of Scott’s Owl Pharaohs tape, but it seems like Scott is on the verge of a major leap that will likely see his back catalogue exposed to far more attention. 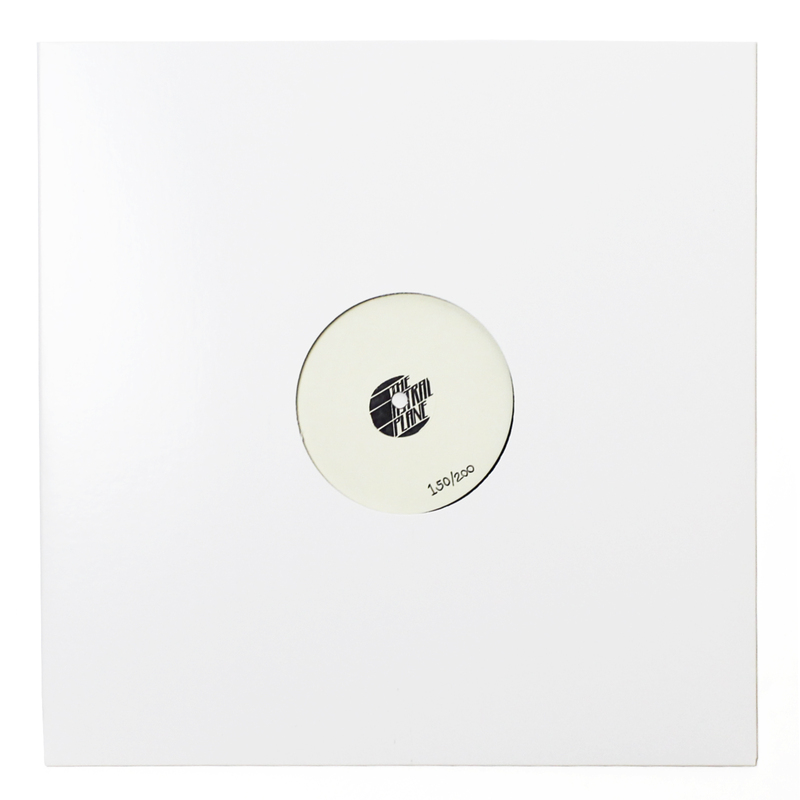 The track’s menacing, chord progression and creative use of a number of flows (from both Scott and Ferg) make it a perfect subject for Nadus’ rhythmic use of vocals as the synth work is virtually kept intact and used as a hypnotic base for a menagerie of vocal stabs. 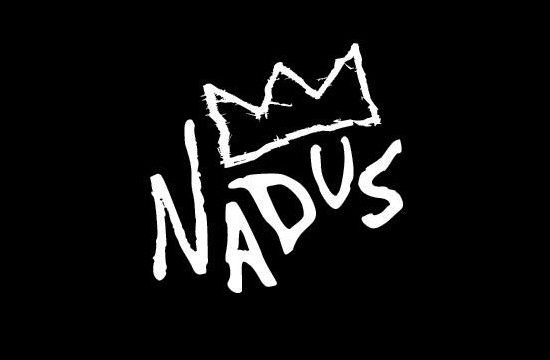 Word on the street is that Nadus will be releasing an EP through Belgian label Pelican Fly in the near future so if you’re not familiar with his expansive remix catalogue then get clickin’.